Home » Picture Post » Picture Post: This is how think the Hue Tap manual is. Quite a few languages. 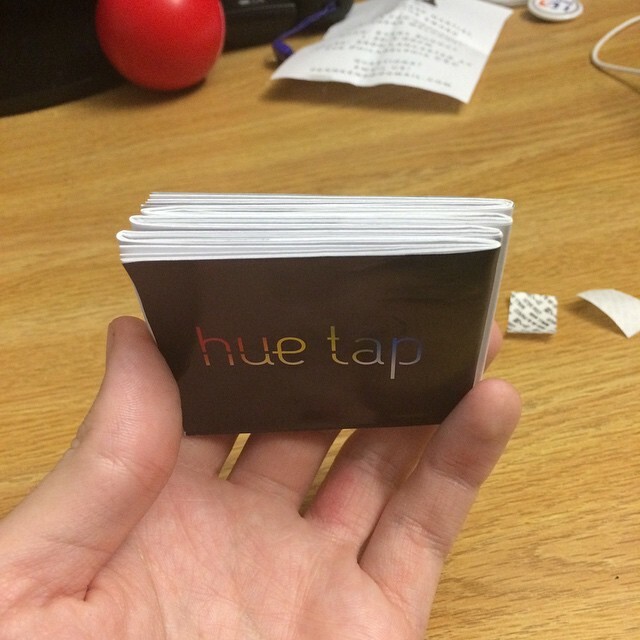 Picture Post: This is how think the Hue Tap manual is. Quite a few languages. 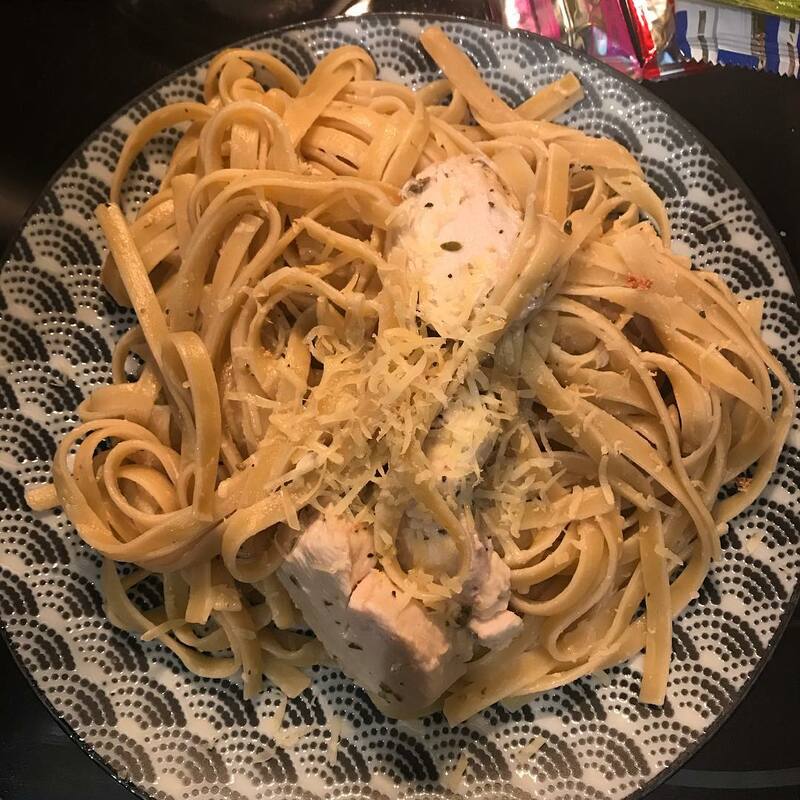 Picture Post: Finished result: sous vide chicken fettuccine alfredo with a little gruyere cheese on top. Chicken had some lemon juice and Italian seasoning. 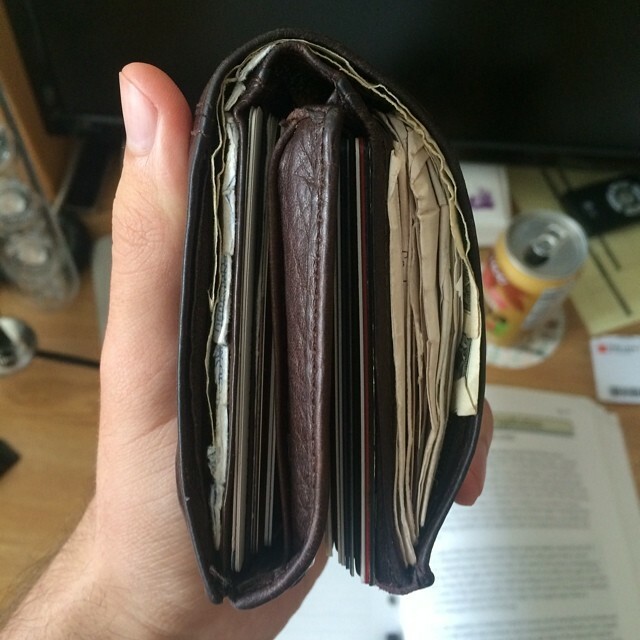 Picture Post: Believe it or not, I have put my wallet on a diet. Previous post Picture Post: Secretly the real reason we all love the CCiSchool. Next post Picture Post: Finally have time to catch up.